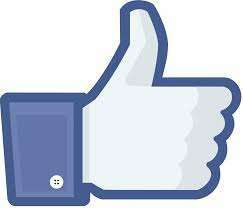 Rosewood Funeral Home is on FACEBOOK. 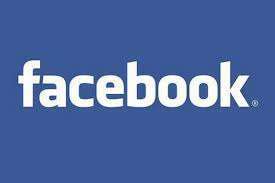 Why would a funeral home be on FACEBOOK you ask, for the same reason you are! We have found that Facebook and Social Media outlets may be the best way to notify friends of funeral arrangements. Moreover, we enjoy keeping up with our friends in the community and families we serve. We promise to hold your friendship dear. We will respect your privacy and not smother you with unwanted emails.